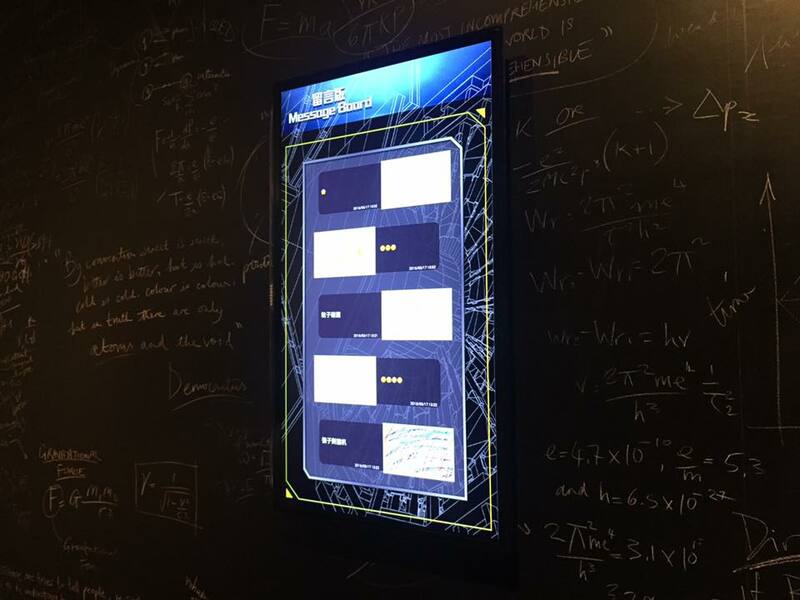 The recent special exhibition “Collider: Step Inside the World’s Greatest Experiment” at the Hong Kong Science Museum introduces the latest advancement of Magnetic Resonance Imaging technology to the local audience. 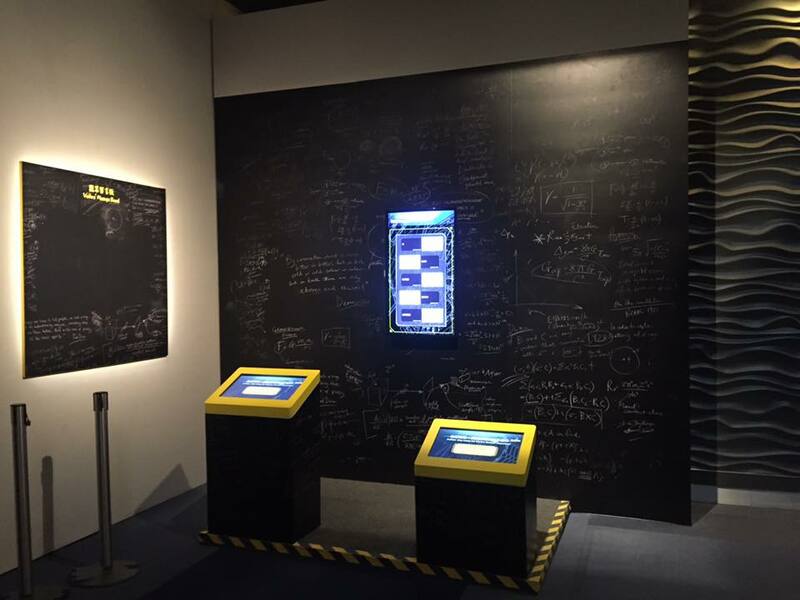 This exhibition recreates the working environment and laboratories of the scientists at The European Organization for Nuclear Research (CERN), which built the world’s largest and most powerful particle accelerator, the Large Hadron Collider (LHC) across the border between Switzerland and France. This exhibition allows visitors to enjoy an immersive experience and learn about the objective of this advanced project. They can also witness the discovery of the God Particle (Higgs boson) and gain an understanding of the fundamental theories of particle physics. 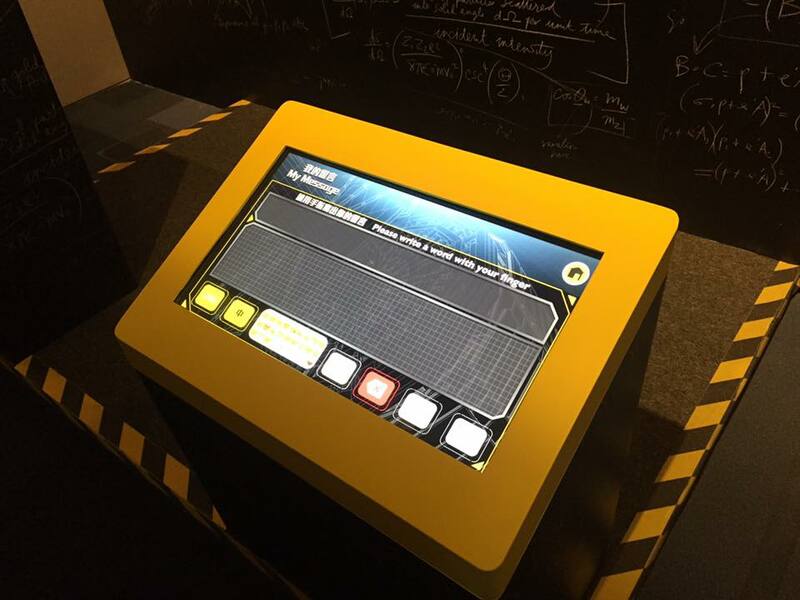 Exhibit highlights include multimedia programmes, animations, real components that have been used at CERN such as a 2-tonne superconducting magnet, as well as some scientific equipment collected by the Science Museum in London. SenMedia team also took part in the multimedia program of the e-message board, visitors can leave their e-messages by drawing graphics and texting. Don’t forget to create yours when you visit the exhibition before 25 May 2016! © 2019 SenMedia Limited. All Rights Reserved.